Gives your reaction to the text. Reaction to how the ideas in the text relate to your own experience. Reaction to how ideas in the text relate to other things you've read. Your analysis of the author and audience. 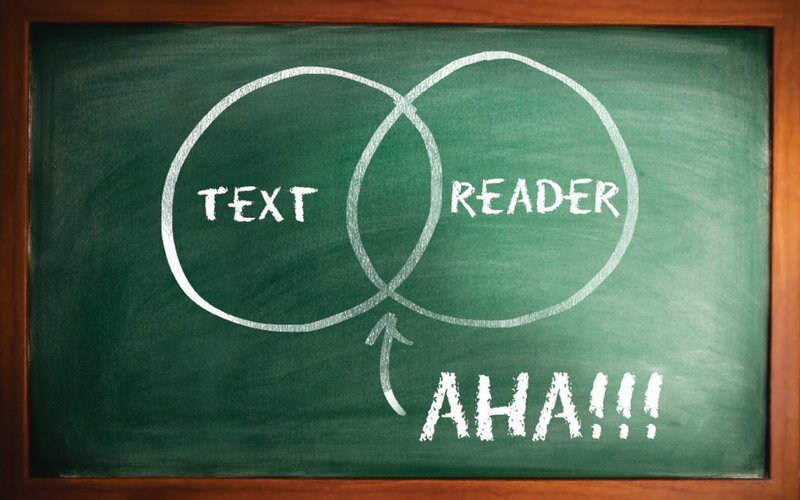 Your evaluation of how this text tries to convince the reader and whether it is effective. Mention the author and title of the article you are discussing. Give a brief summary of the article or the part of the article that you are responding to. Explain general information about the topic. In an essay about cell phone use in cars, you could open with a scenario showing a person getting a call while driving and thinking about what to do. In the conclusion, you could tell the end of the scenario—maybe the driver pulls over to take the call or decides to let voicemail take it. In an essay about dealing with a family member with Alzheimer’s, you could open with a conversation between family members trying to figure out what to do and conclude with a conversation between the same people after they have decided to place that person in a nursing home. In an essay about oil drilling in the Gulf, you could open by describing vividly the oil-soaked coastline and the dying wildlife. You could conclude with what that coastline looks like now. 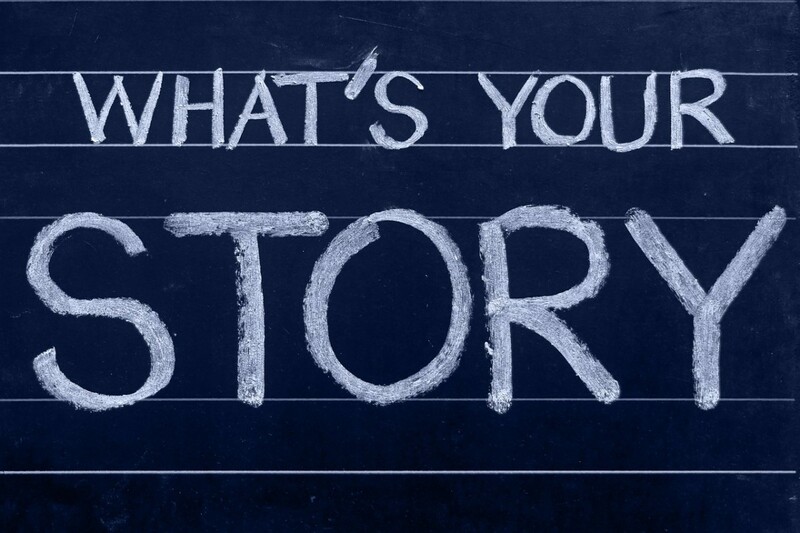 On any topic which you have personal experience, you can open with part of your story, and then conclude with the ending of your story. How to Become a Republican. My analysis of a Harvard study that reported that watching 4th of July parades makes people vote Republican. Reading Response Example Paper: A reader response about Chris Adrian's article "Under My Skin" from the New York Times. Reader Response to "Let's Stop Scaring Ourselves" by Michael Crichton. Paragraph 2: After your introduction, transition by explaining what the author of the article you have written has to say about this topic. 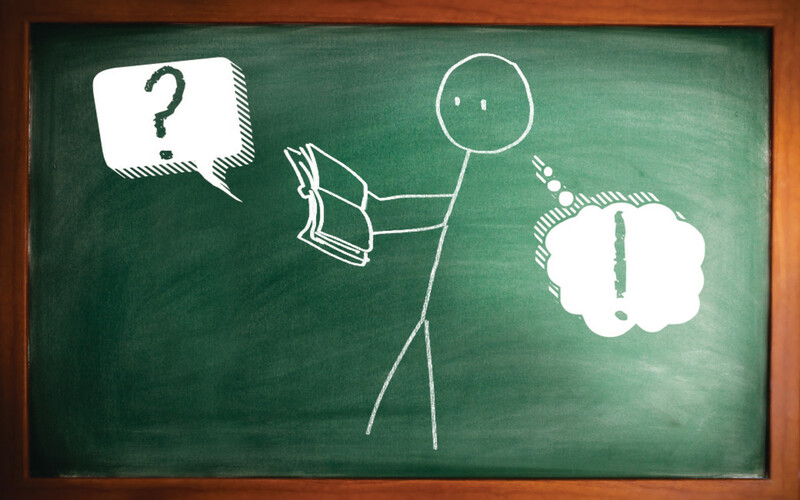 Briefly explain the main points of the article that you want to talk about. Then you will give your thesis. Example: According to Mary Johnson in “Cell Phones are Dangerous,” we should not use our phones while driving and should educate others not to use them either. Johnson gives statistics showing that talking on a cell phone is as dangerous as driving drunk. 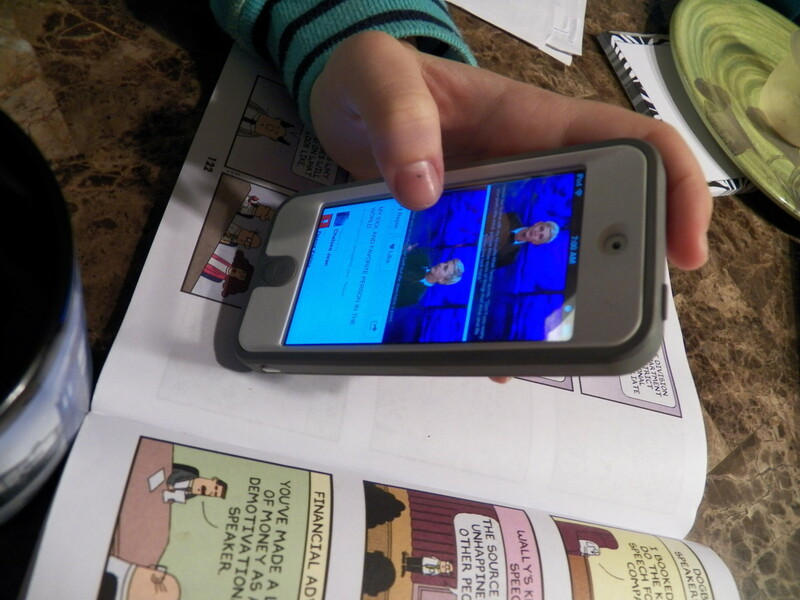 Moreover, she points out the increasing number of accidents caused by cell phone use. Her conclusion is that we need to personally decide not to use a cell phone while driving and that we need to educate our friends and family to give up cell phones while driving, too. (Agree) I agree with Johnson because I have observed many people driving dangerously while talking on cell phones and have even been in an accident myself while talking on the phone. (Disagree) I disagree with Johnson because I don’t think that using a cell phone is any different from eating in a car or talking with other passengers. (Expand on an assertion made in the essay) I agree with Johnson’s assertion that cell phones are dangerous, but I’d go even further than she does because I think we cannot control this problem by merely educating the public. We need to have laws prohibiting the use of cell phones while driving. You can agree with the article and explain three or more reasons why you agree. You can disagree with the article and explain three or more reasons why. You can agree with some parts of the article and disagree with other parts and explain why. You can analyze the rhetorical situation (occasion, purpose, audience, and context) of this article and explain why the author’s personal experience causes them to write this piece. 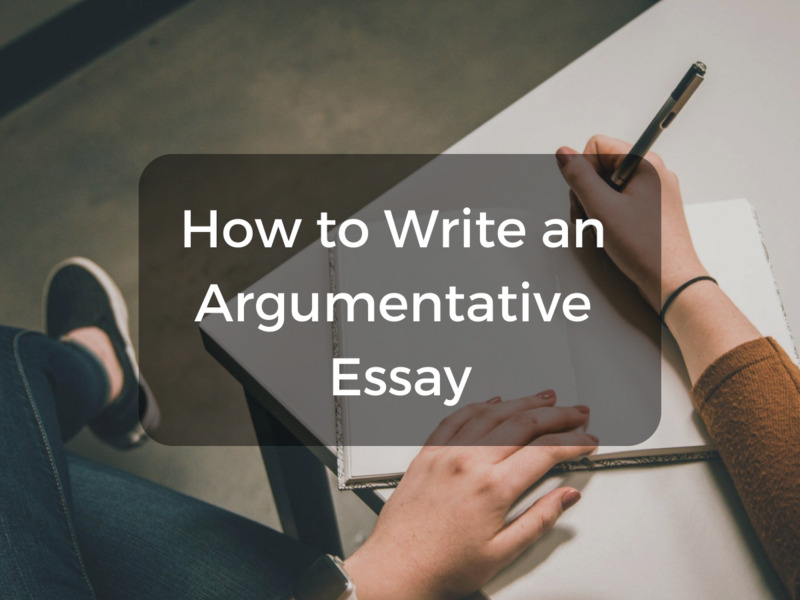 You can take one part of the essay, agreeing or disagreeing with it, and expand on that idea, giving reasons for your reader to agree with you. You can explain your reaction to the article and then analyze how the writer’s style, tone, word choice, and examples made you feel that way. 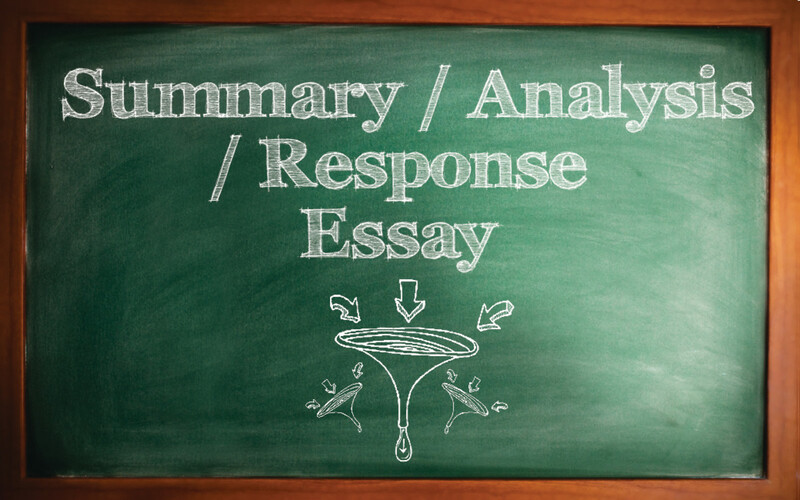 Remember that all essays have three main parts: introduction, body, and conclusion. 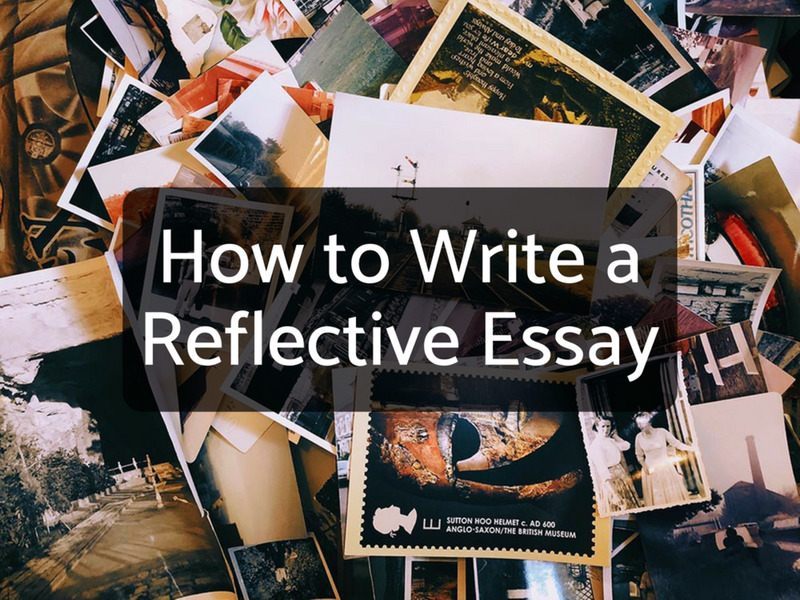 There are many ways to write a good essay, but I will give you a general guide to follow which will help you to organize your ideas. Here you will argue your thesis and give support for your ideas from your personal experience and your own thinking and reading. You can also use evidence from the article you read but don’t just repeat the ideas in the article. The body of your paper should have three or more paragraphs. Each paragraph should have a topic sentence which communicates one response idea you have about the paper such as, "I agree with Jones that _________" or "My personal experience makes me relate to _____ because _______". The rest of the paragraph should give details to back up that point. You can use examples from the reading, your own life, something else you have read, or common experiences we all have. You can also use reasoning to prove your points. Explain why you think this way. Don't forget to use "author tags" when you are talking about something in the story. 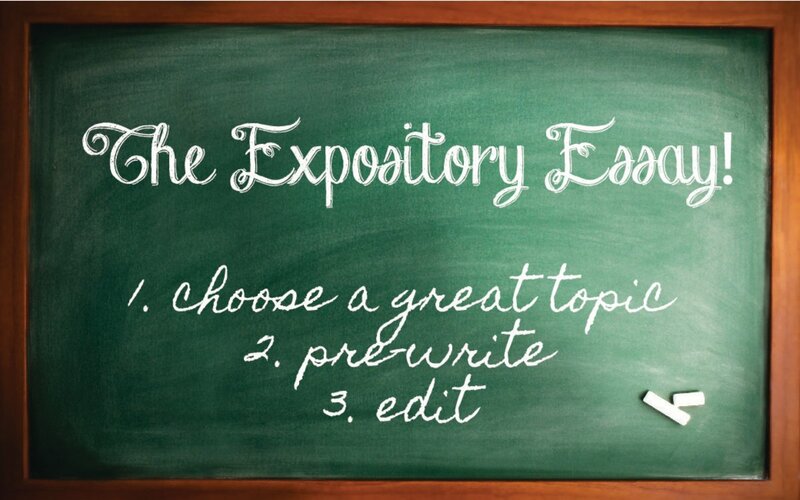 The best essays do refer back to the text and explain why and how the reader's response relates to the article. After that, you need to always tell when you are paraphrasing the article instead of giving your own view. Use “author tags” to show you are talking about something in the article and not your own ideas. 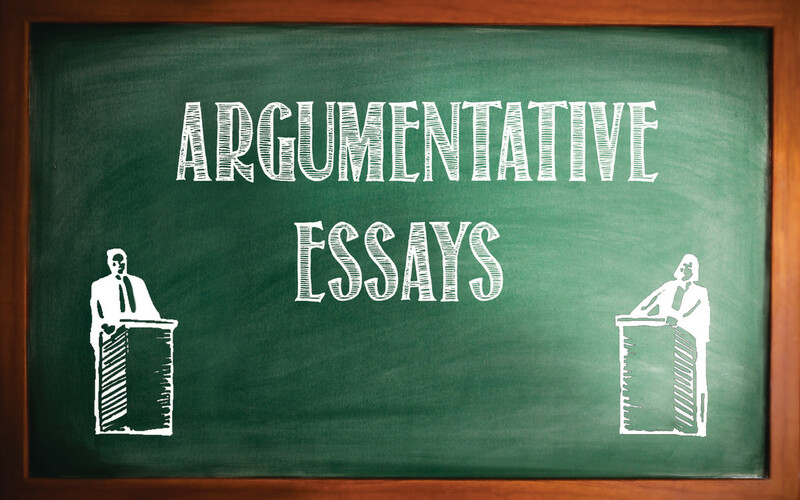 Contrary to what you may have learned in previous writing classes, you should not repeat or summarize your arguments in the conclusion. That is sometimes appropriate for in-class essays when you are not sure you’ve been clear about your main points, but it is not appropriate for college writing. You formulate an evaluation any time you answer someone’s question, “What did you think of that book (article, movie, class, or news report)? Responding personally to an article is usually the start of any analysis of writing, so it is a good first paper type to write. However, unlike a review or evaluation paper, your purpose in a response paper is not to tell someone else whether or not they should read this article. Instead, your purpose is to explain your reaction and to give reasons (this will be the body of your paper) why you reacted that way. Doing an evaluation paper would take the reading response a step further and is probably one of the papers you will do next in your course. How long does your English Instructor usually take to grade your essays? My reading response paper is about a short story that we read in our class. Our assignment is to write a response to the story and express our opinion, Can you explain how to do this? Junko's story is engaging, and his character of Ben is believable, authentic and relatable; moreover, I found the story suspenseful and was moved to think about how I needed to confront and overcome my fears. The character of Ben is well described and believable. While reading, I was moved to think about how I need to confront and overcome my fears. 4. Conclude your paper with why you liked or did not like the story and maybe what you will continue to think about or do after having read the story. If the class discussion also influenced you, you can talk about that as well. What is the word count required of a Reader Response essay? There is no particular word count required for this sort of paper. Your instructor will probably have this information for you. However, I usually assign at least a 3-4 page essay to make sure the students do a thorough job. Hi Dae--what you are describing is a personal experience essay. You can find my instructions on that by Googling that title and my name. I’m writing a personal response to any story we’ve read in class, and then I have to relate to our real life events or how we relate to this character. Is it the same process as the one demonstrated above? 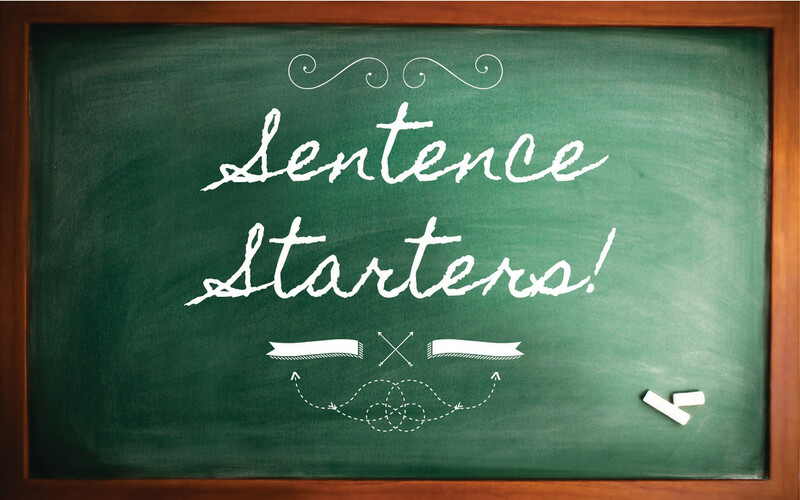 You should start by identifying the book and author and giving one sentence which tells your main reaction. Ideally, that sentence will tell two different ideas so you can do one in the first paragraph and the other in the second paragraph. You can tell what you liked and what you disliked, two things you liked, how you felt about the plot and how you felt about the way it was written, or two other aspects of the story. Here is an example: I really enjoyed Anthony Trollope's novel Can You Forgive Her? because of the interesting female characters and the description of the life of the upper classes in 19th century England. Then the rest of the first paragraph who talk about why I liked the female characters and what I liked about them. The second paragraph would explain why l liked learning about 19th century England. It would help to conclude with what you learned from the book or how it changed your way of thinking about something. Note: You should underline or italicize the title of a novel but I can't do that in the question widget. Hi Ms. Virginia Thank you very much for this wonderful explanations. it is really helpful for my assignment. It is one of my favorite topics that has been explained clearly. I once again appreciate your efforts. Hi Daisy, I'm very glad this is helping you and I hope you will look at my other articles for help on your assignments. Coming into my assignment, I was very nervous. I've never written a reader-response paper. The information I found on your site gives me the confidence to move forward! Thanks so much! Hi Ms. Virginia, thanks a lot for a very helpful article. Been searching for a while on how to write a synopsis on our assignment. THANK YOU SOOOO MUCH! GOD BLESS YOU! Maria, I'm so glad that you found this article helpful to you. Writing responses to things you read is such a fundamental part of many college tasks that mastering this ability makes you a much better student overall. Ms. Lynne thank you so much. This was extremely helpful. I like the fact that you added examples for a better understanding. I also added it as a favorite so that I can refer to it as often as possible. Thanks again! 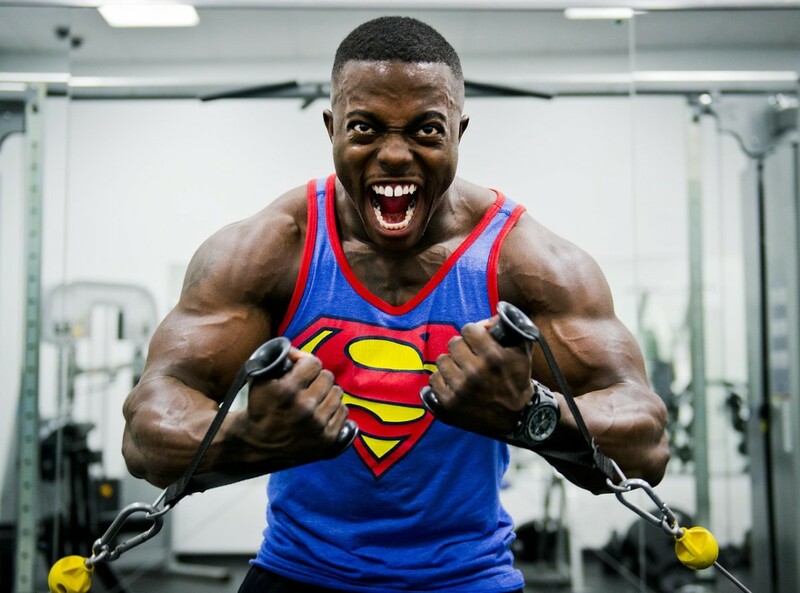 For a responsive paper is it necessary to have a thesis sentence? Thank you this saved life! Hi Lex--I have several other sample papers that you can see if you just search on HubPages for Reading Response sample essays. I really like how you give your example , it sure help me a lot . Please add more to help other people that need it! I enjoyed this hub very much. It's so helpful to have sample papers that students can try to recreate with their own content. I will happily rob you of this fabulous step by step tutorial. Thank you for taking such time and effort to make it so accessible. Thank you for your response examples. Glad that my Hub reassured you reniesaenz. 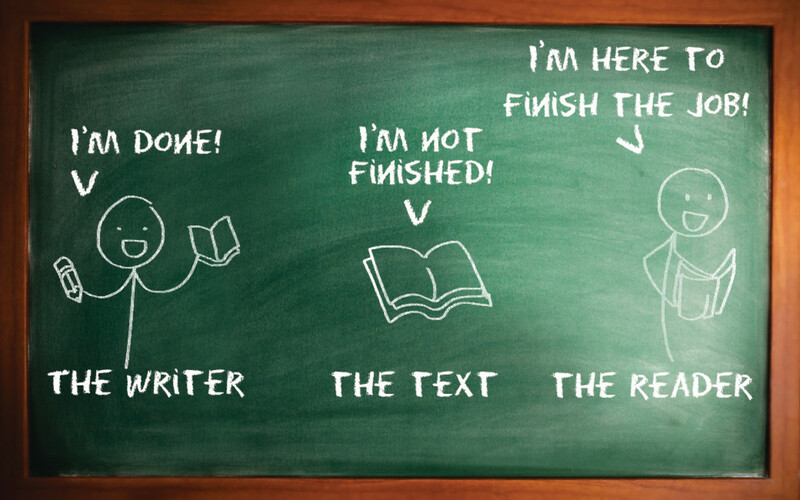 I have been so happy to find that many students both in my class and out have been able to write better and faster when given clear instructions. To be honest I was a little nervous going into your class. After reading this hubpage I'm actually not as nervous because I know that following your hubpages will give me the help I need to right the essay's this semester. Thanks so much peytons for letting me know that this has helped you. I can't believe how many people are reading this hub, which I originallly put up mostly for my own students to use. Finally, I Googled this topic and realized that there isn't much on the web explaining how to write reading responses, even though that is a very common essay topic in a lot of disciplines. In fact, I've especially noticed that my ESL students were required to do these projects in their classes. Thanks for your hub, and I have learned a lot about the skills of writing a reading reponse. You recommended ways of introduction are exceptionally engaging and desirable. Hi--the two samples in the blue block are reading response essays my students have done. Good luck on your assignment! Check out some of my other hubs for other writing help. Thanks for taking the time to answer my question. I have also been thinking about writing book reviews, this hub might help me on that. Cheers! Thanks for your comments Claudia. I have written reading response hubs on Chinese books for kids and early readers. My "Stone Age" hub is really a reading response too. Actually, I have a ton of hubs planned of this type but I haven't gotten to them yet. Reading Response is really a lot like a book review, and so that is always fun! Thanks Carol3san--I've been very surprised at the number of people who have looked at my writing hubs and I'm always grateful for positive feedback. Thanks for stopping by! Thanks for the hub. Great info. I voted you up. Thanks somethingblue! I appreciate your comment and the time you've taken to respond at length. Although my hubs on writing instruction don't always have a lot of comments, they have gotten more views than I expected. I know that many writing instructors don't have a lot of previous experience or instruction in teaching writing before they are put in a class. Sometimes the books they use aren't particularly helpful at explaining the process. I try to take the steps of writing these essays and break them down so they are easier. Thanks again!